Hey, you! We heard you're engaged. Congratulations! 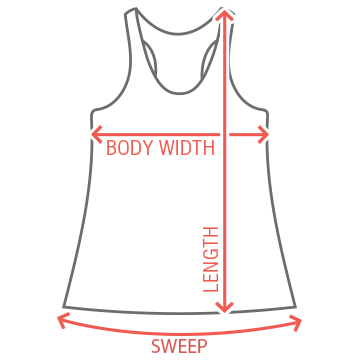 We know you're all about feeling your best so we wanted to create a fun tank top for you to wear while you get your sweat on in preparation of the big day. 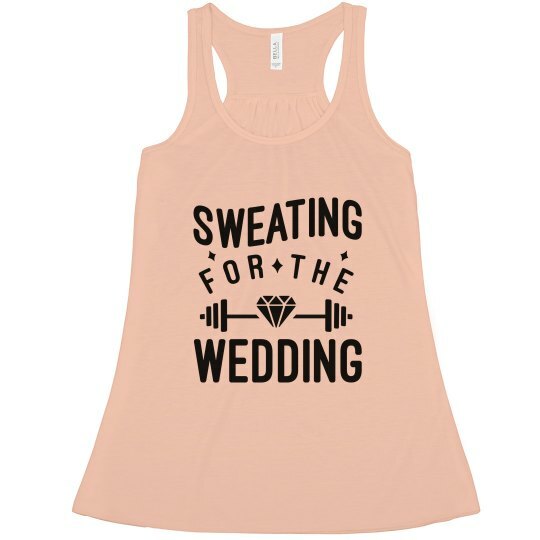 Sweating for the wedding is where it's at!